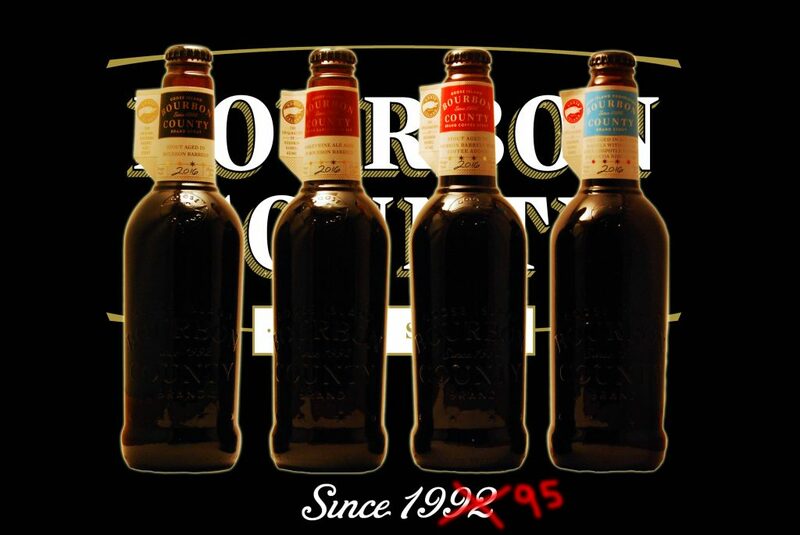 In the wake of another Black Friday, we sample the four releases from Goose Island’s infamous Bourbon County line for 2016. So, was all the Friday madness worth it? That’s really subjective based on your personal experience, but we’ll do our best! At least we concur that it’s a huge step-up from 2015. 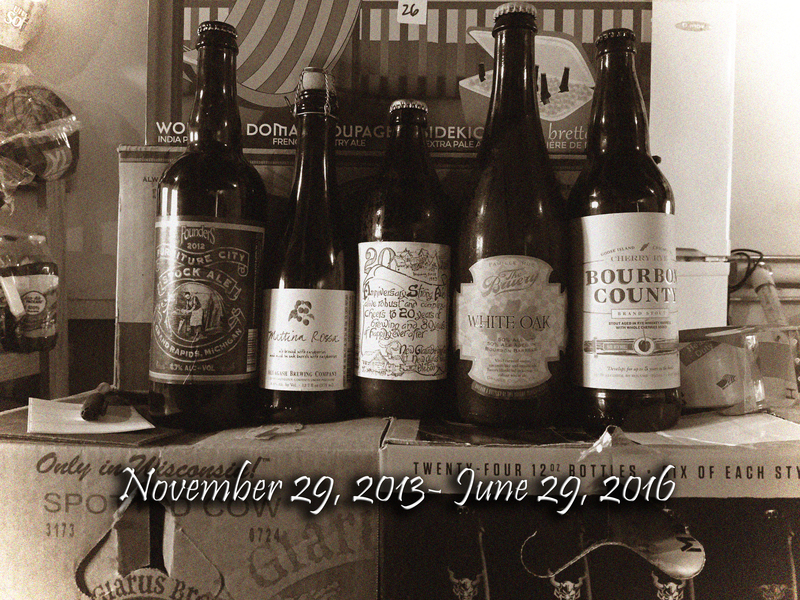 Two beers exceed their previous years’ versions by a significant margin, and at least one beer needs some time to rest. There’s also Tales of Two Black Fridays, The Gouge Report, and an impassioned plea for real true garlic bread.